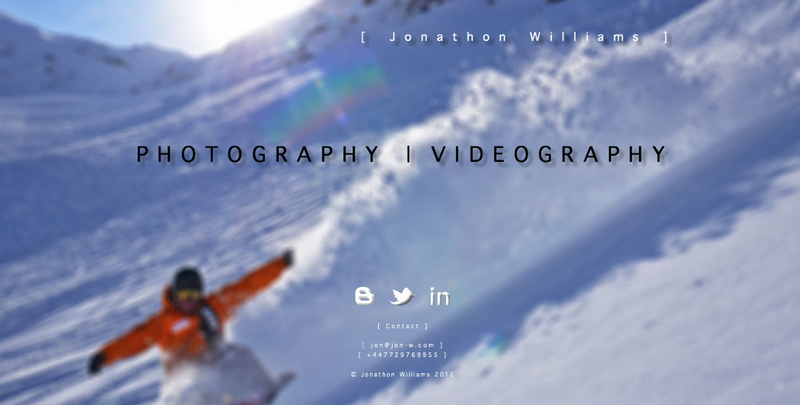 Now that I’m doing more videography as well as photography I’ve redesigned my homepage using Adobe Muse so that it’s much easier to see both my portfolios, access my social media pages and get in touch. Highly recommend Muse, very easy to use if you’re familiar with Photoshop and Illustrator. If you want to try out Muse and also help me out, click on the affiliate link below to head over to Adobe Creative Cloud and sign up! Previous Previous post: GoPro HD Hero slingshot test! Next Next post: ‘Where The Trail Ends’ mountain biking movie live online now!! !